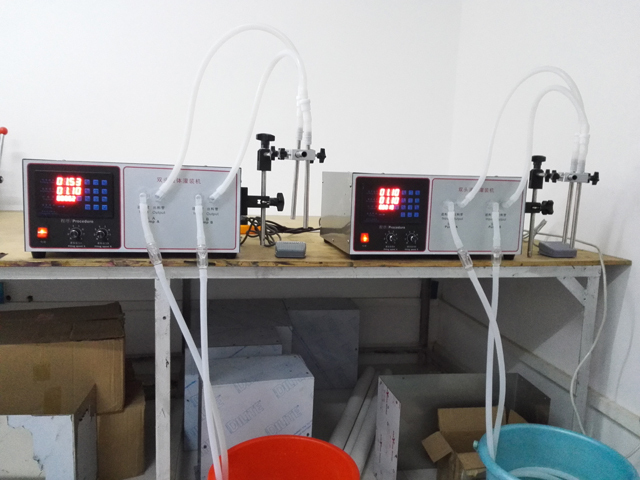 After getting their samples we finished all the machines within 15days; We booked the hotal for Our customer who came to our factory for a close check. 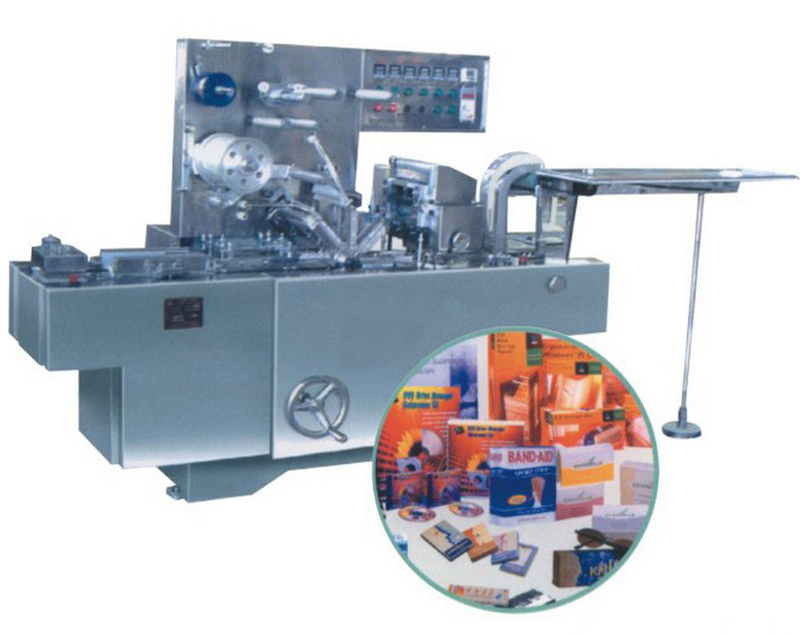 Cellophane overwrapping machine means wrap the carton box or regular shape with a lay of cellophane paper the same as the package of cigarette. Suitable for single packaging of various box products in medicine, health –care product, food, cosmetics, stationery and audio-video etc. 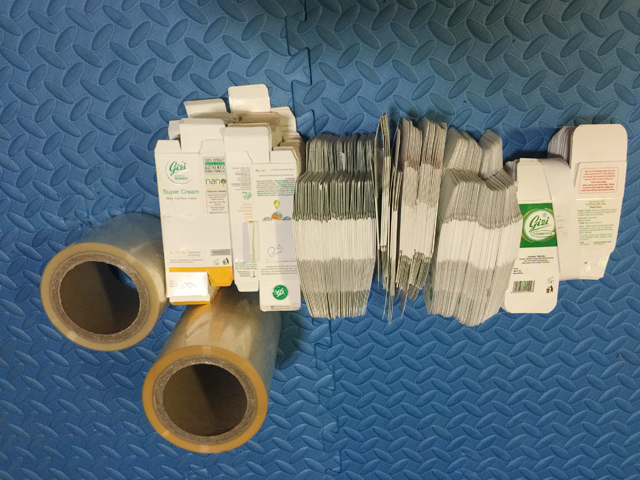 Such as packing cartoned medicine, condom, playing cards, VCD/DVD/CD cassette box, tape, cigarette, eraser, napkin paper, scratchpads, biscuits, chewing gum etc. 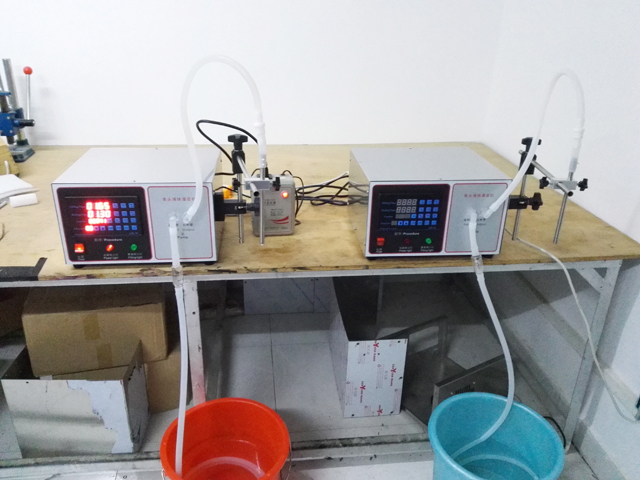 This machine is designed on the basis of absorbing and digesting foreign advanced equipment, using imported digital display transducer and elec components, stable and reliable in operation, a firm seal, smooth and beautiful. 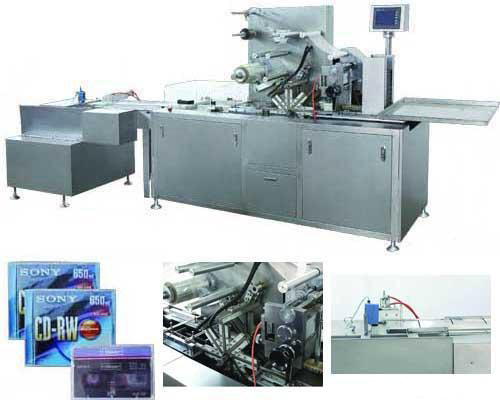 It can do automatic packing, feeding, folding, heat-sealing, counting and automatically sticky tear tape. 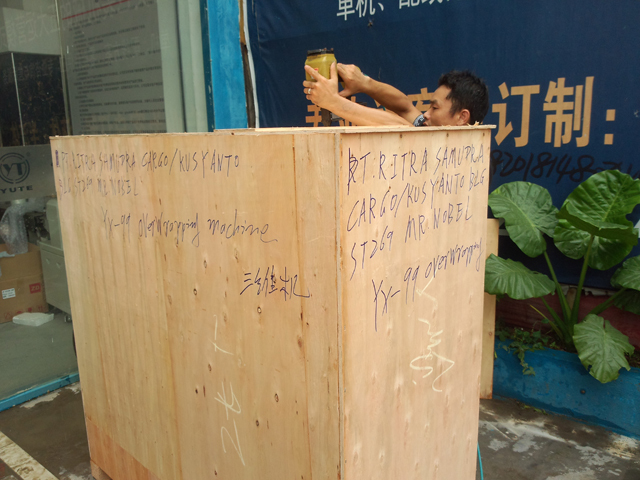 Packing speed can be adjusted steplessly. 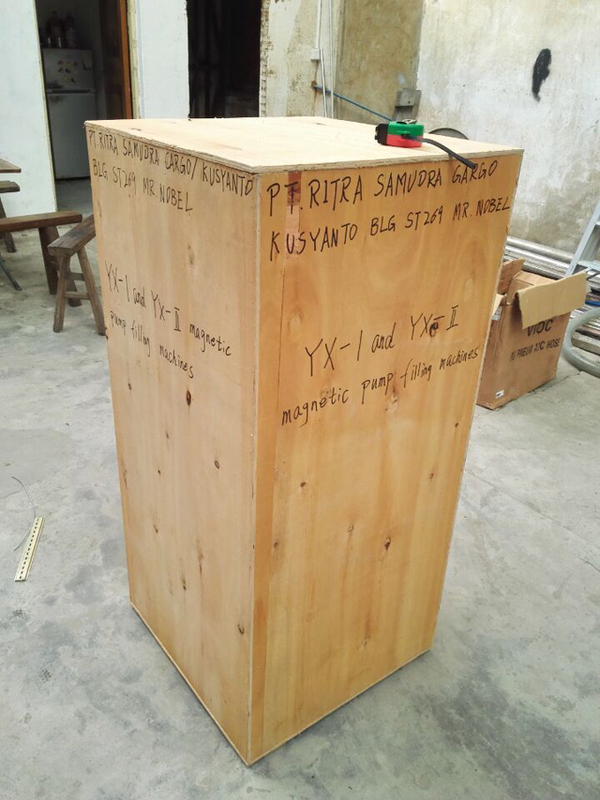 Changing few parts can wrap different specification (dimension, height, width) of box products. Three Prevention: Anti-forging, anti-damping, anti-dusting. Improve product additional value,Improve product grade,Improve decorative quality. lower to 0.01 second,so that can guarantee the filling accurately,the deviation is under 2%. Provide whole drawing for the perform mould and bottle mould. Free charge for word design on the mould. We can help you install the machine; from setting machine, testing, and to check the machine is on the good working condition. Delivery time:25 days upon deposit and approval to the bottle drawing. 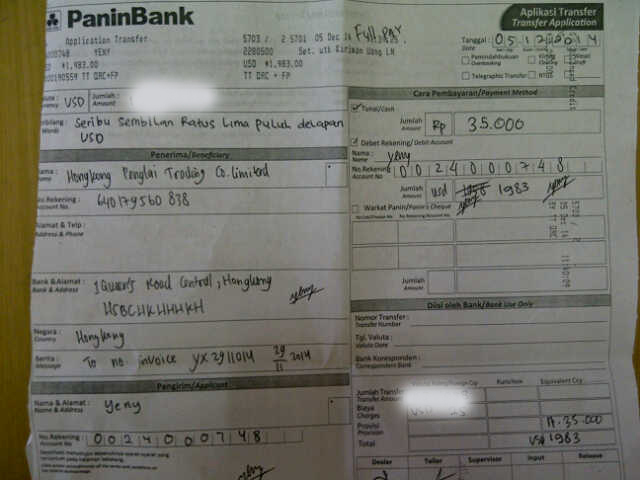 Payment:For machine: 30% T/T deposit within five days after the contract is signed against invoice of the seller. The balance of 70% will be paid before shipmment. Guarantee: We response for three year warranty for the machine, however, it without any human conduct. And provide one-year free spare part for client. we do have a private school which help our client sending their staff to china, help them training. After sales service:The buyer pays travel expenses; hotels, airfares, meals and ground transportation and any other expenses related to installation and training at customers facility.